Gore Creek is a sister company to Harrison Street, needing relocation to accommodate a growing requirement. The move was an opportunity to take advantage of unique building architecture. 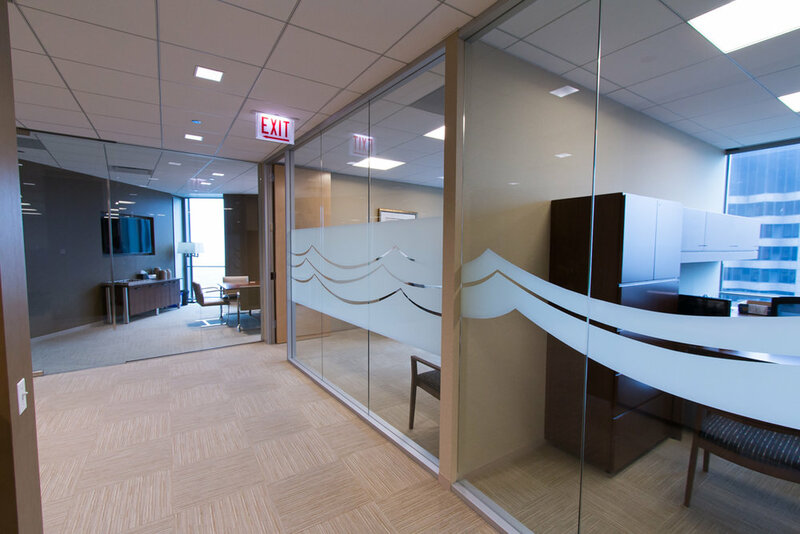 A glass front conference room offers unique views of North Wacker drive. 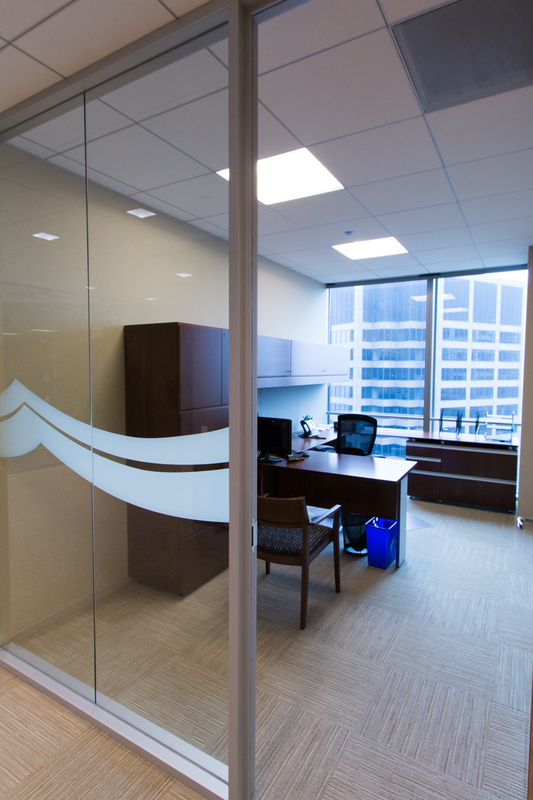 A custom film pattern allows glass front offices a measure of privacy while acting as a filter for natural light. A light toned, warm finish pallet creates a gracious and bright space even on the grayest of Chicago's winter days.